As Washington lawmakers consider various measures that could add to the financial hardship suffered by some older Americans, a study last year shed light on the economic inequality middle and lower class retirees already face. 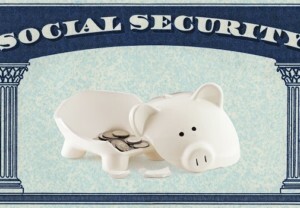 Are Republicans planning to overhaul Social Security? Rep. Sam Johnson of Texas introduced legislation just before the end of the congressional session last week that he said would “permanently save” the program.